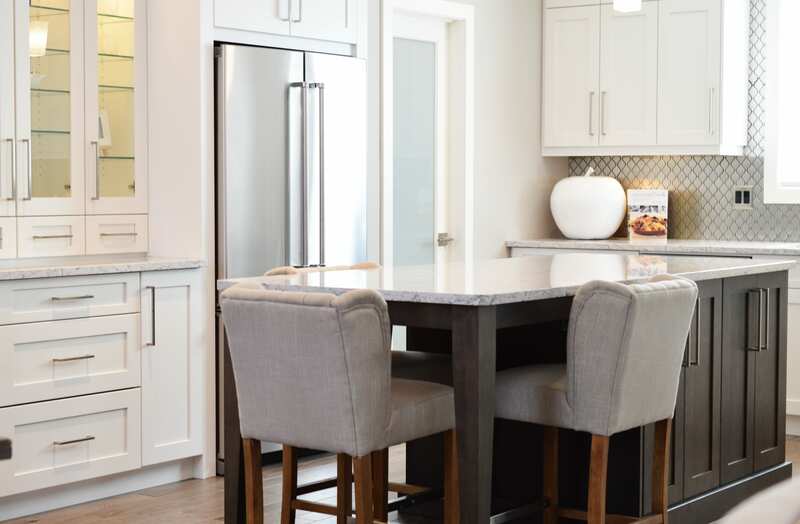 Connect with us to discuss your next home project. We are proud to be a Veteran Owned & Operated company. 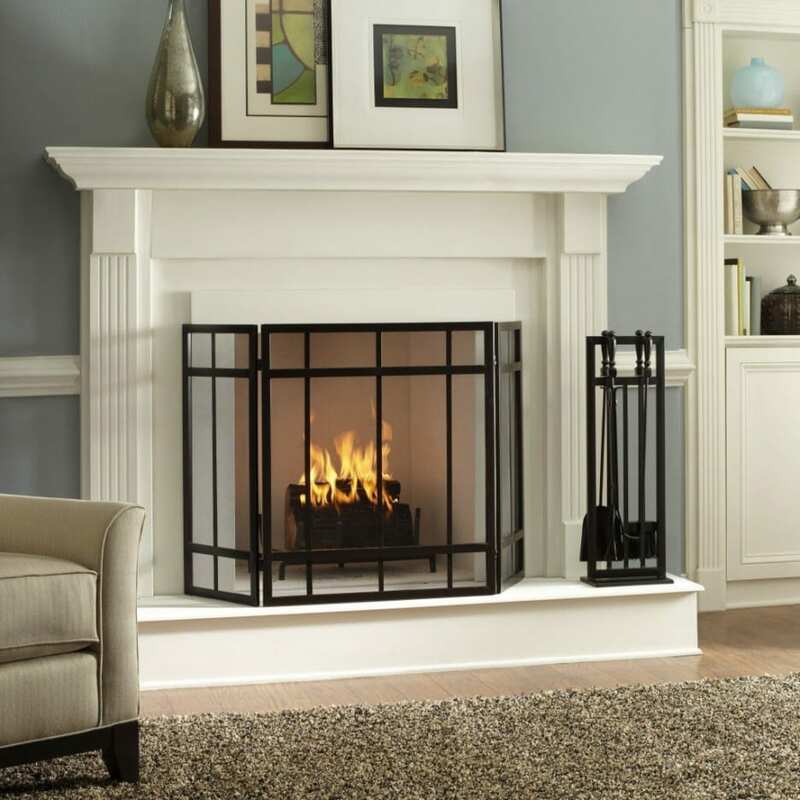 At Central Jersey Fireplace and Renovations we specialize in every aspect of the fireplace industry, as well as the broad spectrum of home renovations. 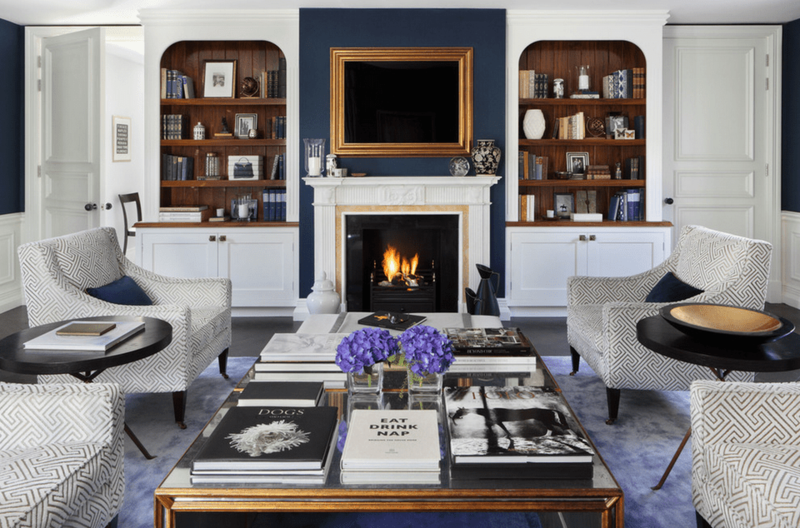 Our services encompass fireplace installations and repairs, chimney sweeps, and all aspects of home renovation. We are certified to handle Level 1, Level 2, or Level 3 inspections based on your needs. 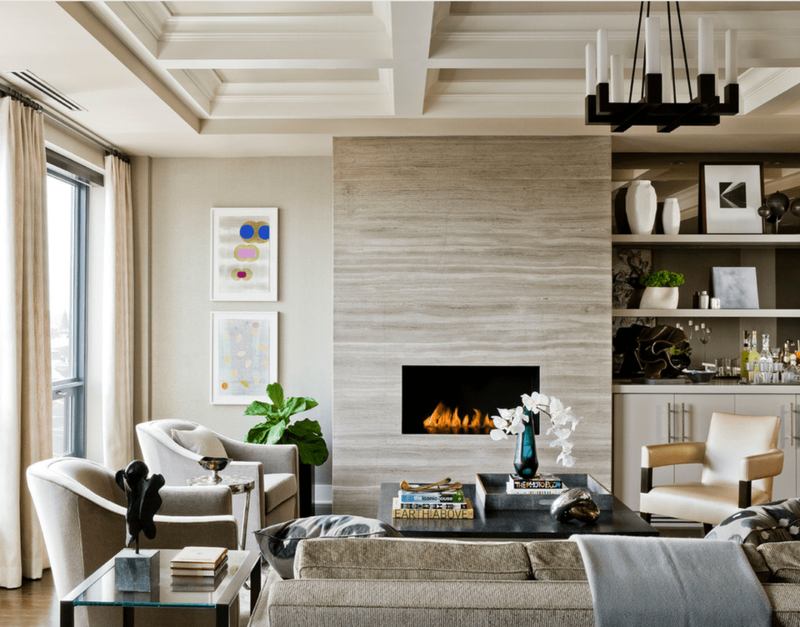 From basic maintenance to the most complex install or upgrade we look forward to accommodating your every fireplace and home renovation need. We are proud to offer all Veterans, Active Duty Military, Police, Firefighters, and EMS an exclusive discount. 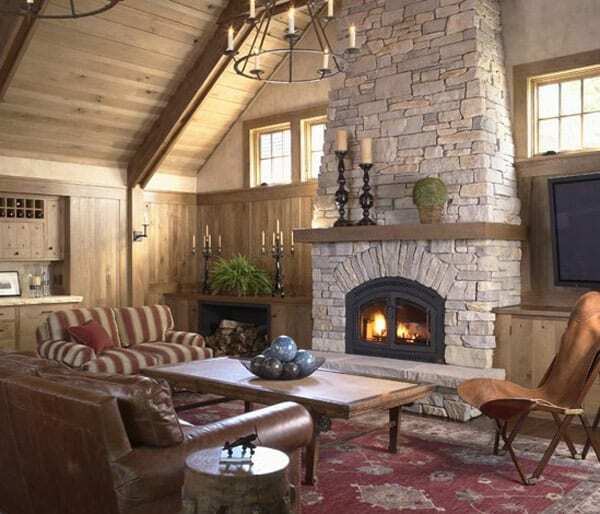 We can remodel an existing fireplace or build the brand new gas or wood burning fireplace of your dreams. Anything from construction to chimney sweeps and repairs, we cover it all. 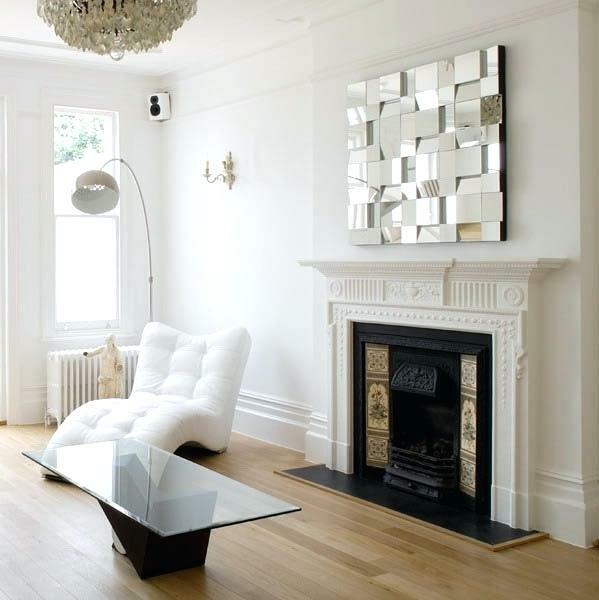 We handle all interior renovations and woodworking. From custom designed built ins to new kitchens & bathrooms. Our experienced team will work with you to build your dream home. 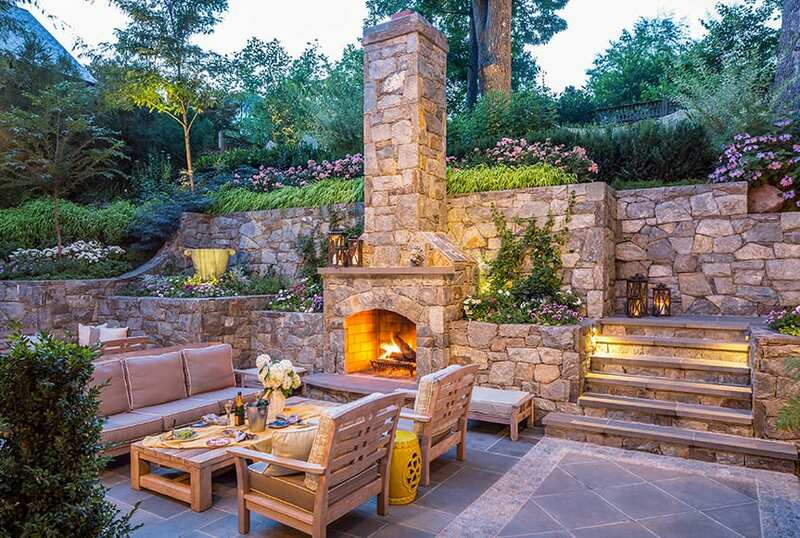 Our team has built some of the most beautiful backyards and outdoor spaces. 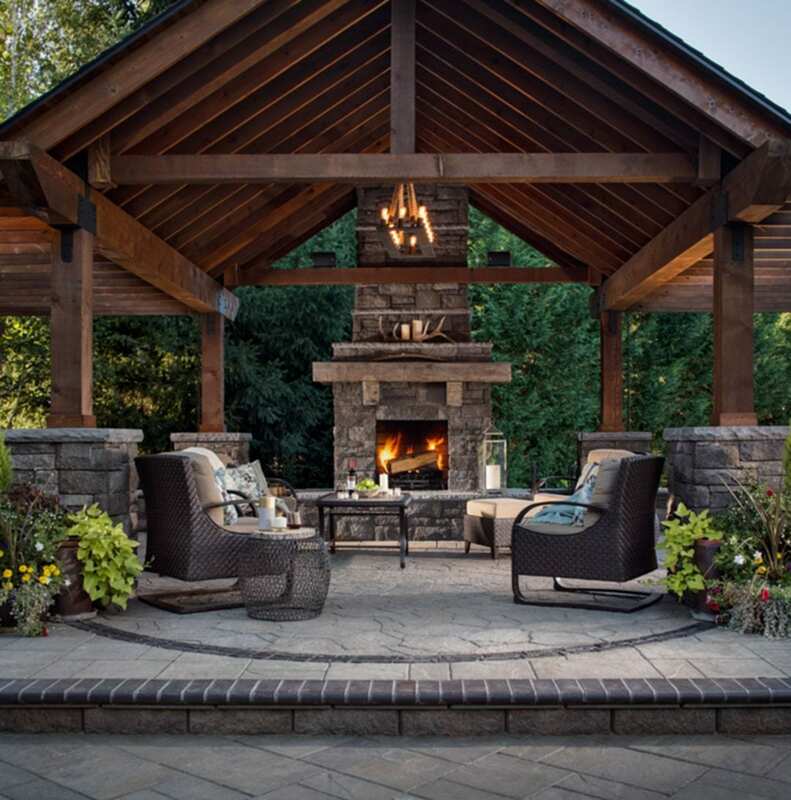 We have the ability to design & build custom wood & trek decks, paver patios, pergolas, and more. Complete our website contact form or call (732) 641-0740 at any time to schedule your free consultation. We are excited to hear from you! 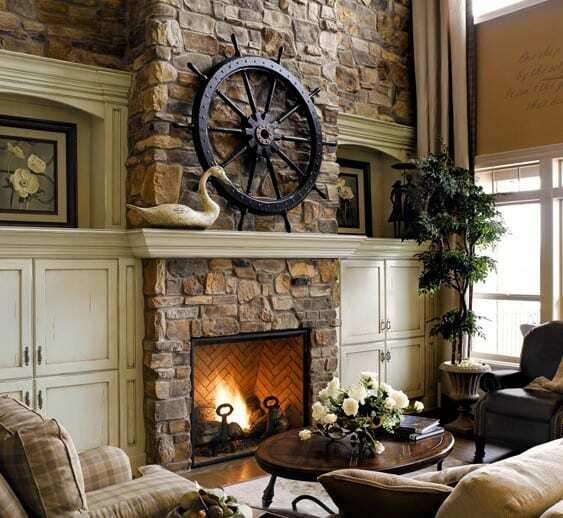 "I recently contracted Central Jersey Fireplace to clean my fireplace insert and chimney. Jason arrived promptly and took care of everything in a timely manner. Very efficient, clean, professional, and affordable. Great customer service, highly recommend!"